From Mara Region to Nationwide! 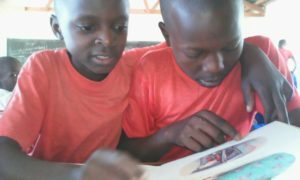 In just two years the Tenda Teachers Program has broadened its education efforts from intensive work in the rural Mara Region of Tanzania to include an ambitious nation-wide effort to improve teacher training and professional development across the entire country. 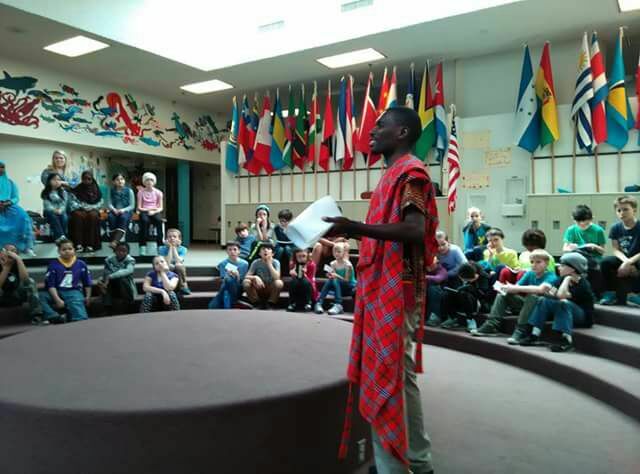 From working with 250 teachers, headmasters and school district officials, we now have the opportunity to impact 179,000 teachers at over 16,000 schools nationwide and improve learning opportunities for millions of Tanzanian students! 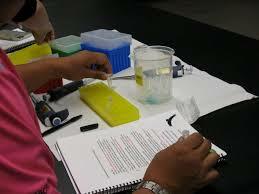 Improve the quality of teaching, through professional development and accountability, to improve student learning. Provide English instruction to students prior to entering secondary English is the language of instruction in secondary school and is used in all important national examinations. Offer practical hands on science learning opportunities for students to prepare them for careers in science, industry, and business. 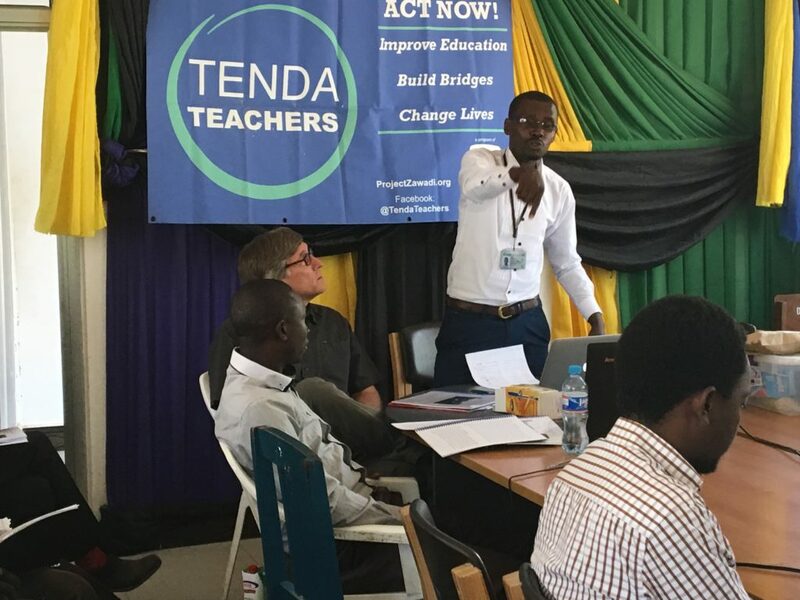 Tenda Teachers organized two national meetings of education professionals in 2017. 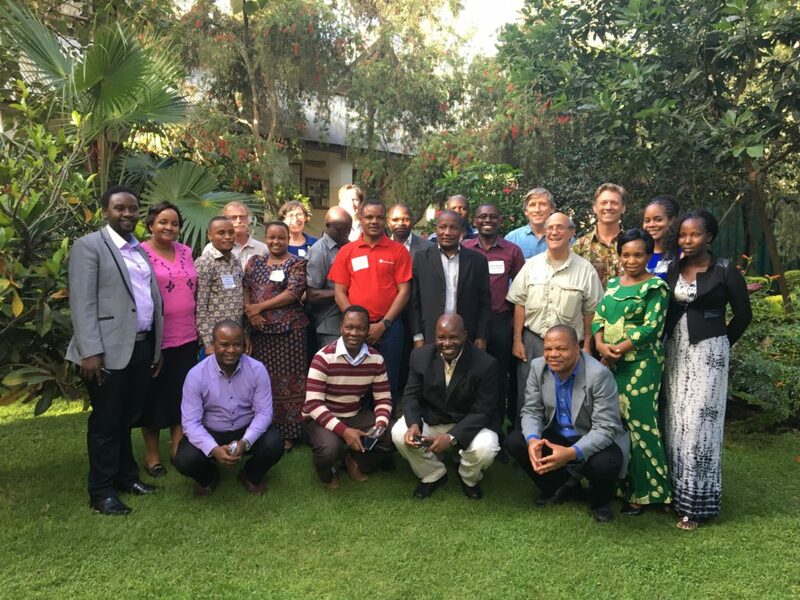 Representing government Ministries, universities, and local, national, and international NGOs active in education in Tanzania, these meetings resulted in the creation of an alliance to promote teacher training and professional development throughout the country. 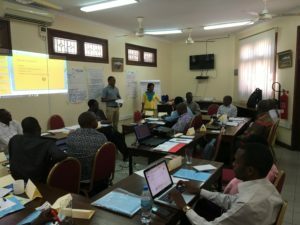 In July 2017 the Alliance for Teacher Professional Development in Tanzania was formally established and Tenda Teachers/Project Zawadi tasked with managing the organization. The Alliance’s initial focus is on initiatives to create professional development days in the school calendar and to establish an E-Training program for all primary school teachers in the country. It was agreed that the E-Training program would be a partnership with Tenda Teachers and the Tanzania Ministry of Education. This year two hundred students have been selected to participate in our two-month intensive English program prior to the beginning of secondary school that commences in January 2018. This year the number of students participating in the program has doubled to 200 and includes Project Zawadi sponsored students. One hundred students from five primary and secondary schools will participate in our innovative science club program beginning in January 2018. 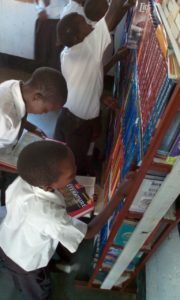 In coordination with Peace Corps and other partners in Tanzania, practical hands-on science activity kits were developed that will enable students to practice the scientific method and to learn practical skills that will help them with future employment and educational opportunities. Through an extensive strategic planning process, Project Zawadi will be expanding its programmatic reach and investing resources to create model programs at local primary and secondary schools. These schools will receive intensive teacher training and professional development; offer enhanced English instruction for students and Hands-On Science Clubs; participate in the Tenda Teachers Sister School program; and benefit from infrastructure support to improve access to water, sanitation and housing for students and staff.